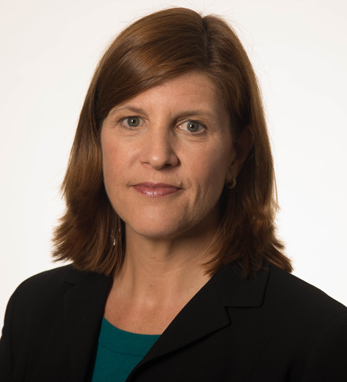 Eileen Murphy is the vice president of operations for Virtual Instruments, overseeing Human Resources, Supply Chain, Information Technology, and legal and general company operations. Eileen has over 15 years of experience with supply chain and operations leadership. Prior to joining Virtual Instruments, she was CFO at Rhino Toys Inc. and director of operations at Intersan. Eileen resides in California with her husband, Greg, and her two children, Colin and Monica.